What do I do if I am pulled over for DWI? 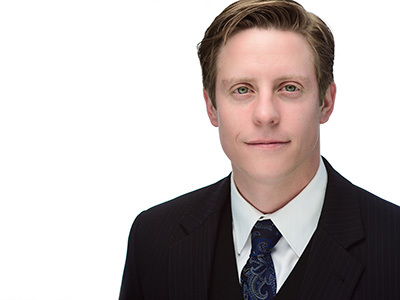 John focuses his practice on criminal litigation, with an emphasis on DWI defense. He has represented clients throughout the State of Missouri, accumulating countless hours of trial experience. In the civil arena, John has experience in employment law, including workplace discrimination, and real estate law. John graduated law school from Saint Louis University with a Concentration in Criminal Litigation. He attended the University of Missouri-Columbia for his undergraduate studies, where he earned a degree in Philosophy and a degree in Classical Humanities. He also served on the executive board for his fraternity, Alpha Tau Omega. In his spare time, John enjoys playing golf.